While many people are expecting Apple to refresh its Mac lineup later this month, it seems as if Best Buy is already offering us an exclusive sneak peak! 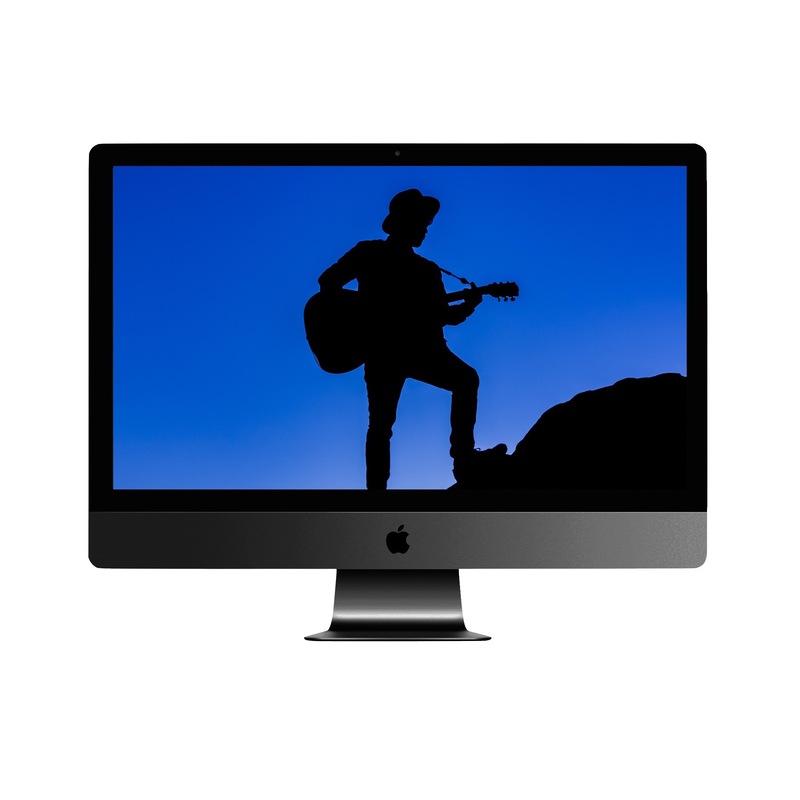 Earlier today a leak was discovered on Best Buy’s website depicting a “New!” Retina 5K iMac. As seen above, the new iMac includes Intel’s next generation Kaby Lake i7 processor, 32 GB of RAM, and a 2 TB fusion drive. One peculiar fact about this leak is that the iMac pictured above comes in at $3,199.99 which is just $50 above price of the existing 27 inch iMac. Also, its model number begins with the letter “K” while existing iMac computers begin with the letter “M”. The silver color of the aluminum finish on the iMac is also specified. Apple has been manufacturing iMac desktops in this same classic aluminum finish since 2007. Why is there a need to specify its finish all of a sudden? 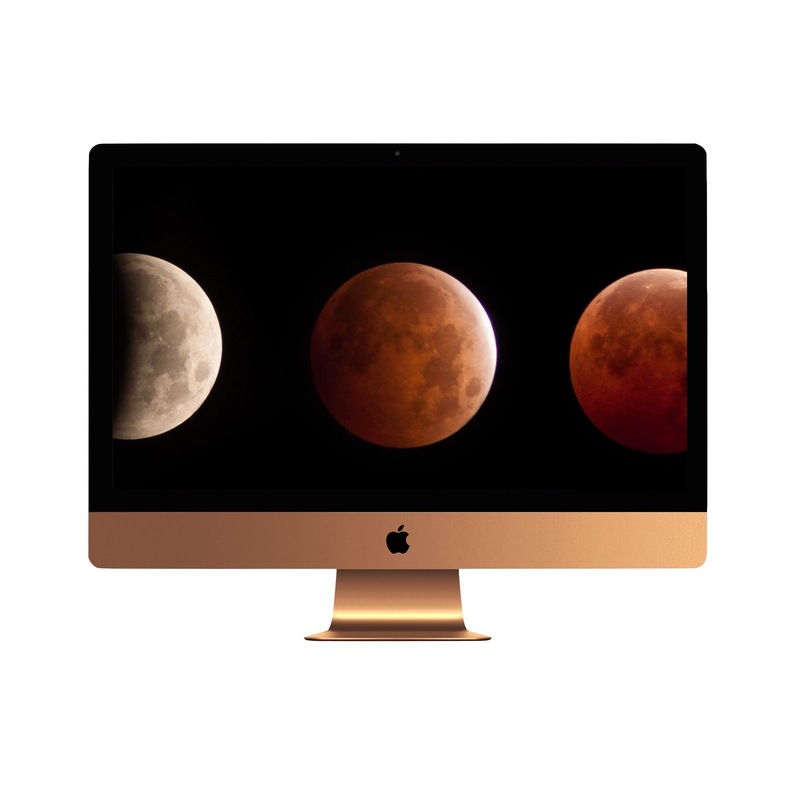 Could we expect to see Black, Gold, and Rose Gold color options for the new 5k iMac this month? Well here at TeamAppleNews we put our concept designers to work! Let us know what you think in the comments! 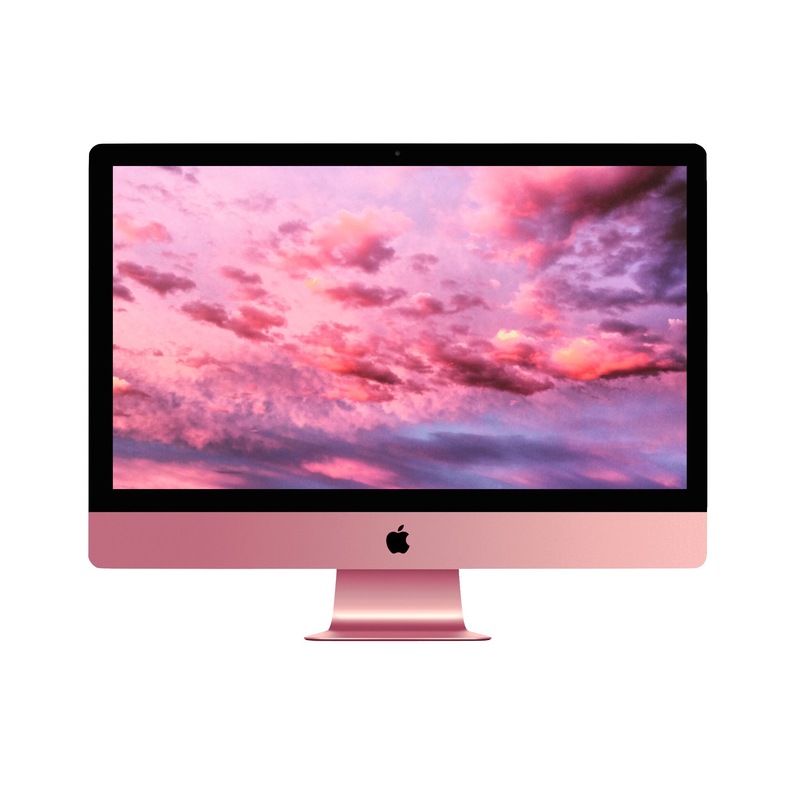 Would you consider buying an iMac in these colors? For me, it doesn’t matter what color it is. So long as they upgrade the internals & give it a better thermal profile I’m happy.